De loin en loin et mue par l’idée fixe que l’Art est un principe actif, la compagnie l’Amour du loup s’allie à l’impulsion d’un(e) artiste ami(e) et/ou admiré(e). La forme du présent est libre et capable de trouver des prolongations et échos dans la performance ou la rencontre à l’atelier. Article, image, audio tout vaut pour simplement et sans réserve aborder ce qu’on ne veut pas mettre de côté, en dilatant la lueur des luttes qui comptent et ainsi comme en photographie, laver les ombres. “Penser (denken) et remercier (danken) sont dans notre langue des mots d’une seule et même origine. Qui suit leur pente, s’avance dans le champ de signification de ‹se rappeler› (gedenken), ‹se ressouvenir› (eingedenk sein), ‹souvenir› (andenken).” Paul Celan – Extrait du Discours de Brême, op, cit. 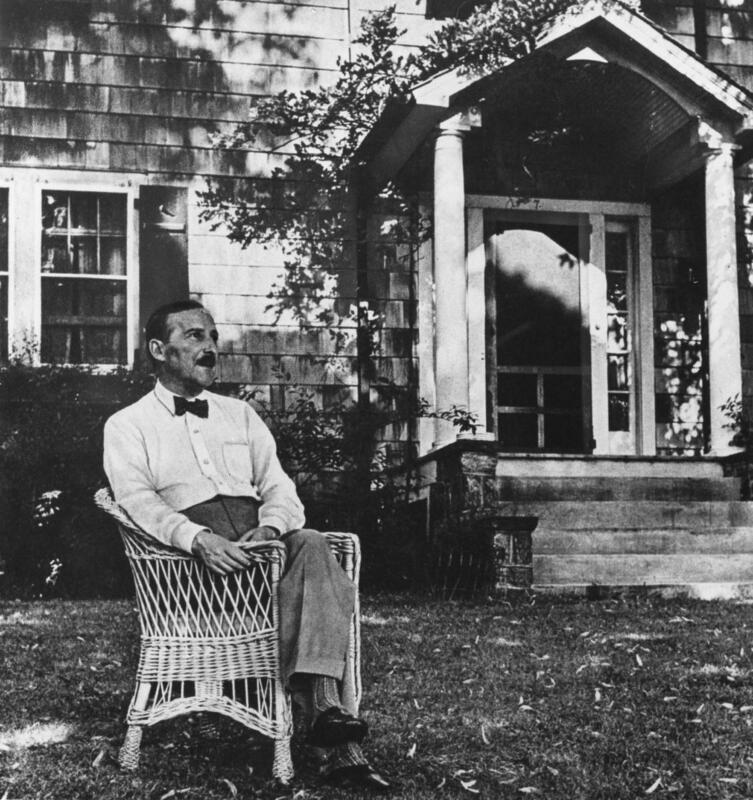 The Austrian émigré writer Stefan Zweig composed the first draft of his memoir, “The World of Yesterday,” in a feverish rapture during the summer of 1941, as headlines gave every indication that civilization was being swallowed in darkness. Zweig’s beloved France had fallen to the Nazis the previous year. The Blitz had reached a peak in May, with almost fifteen hundred Londoners dying in a single night. Operation Barbarossa, the colossal invasion of the Soviet Union by the Axis powers, in which nearly a million people would die, had launched in June. Hitler’s Einsatzgruppen, mobile killing squads, roared along just behind the Army, massacring Jews and other vilified groups—often with the help of local police and ordinary citizens. Zweig himself had fled Austria preëmptively, in 1934. During the country’s brief, bloody civil war that February, when Engelbert Dollfuss, the country’s Clerico-Fascist Chancellor, had destroyed the Socialist opposition, Zweig’s Salzburg home had been searched for secret arms to supply the left-wing militias. Zweig at the time was regarded as one of Europe’s most prominent humanist-pacifists, and the absurd crudity of the police action so outraged him that he began packing his things that night. From Austria, Zweig and his second wife, Lotte, went to England, then to the New World, where New York City became his base, despite his aversion to its crowds and abrasive competitiveness. In June of 1941, longing for some respite from the needs of the exiles in Manhattan beseeching him for help with money, work, and connections, the couple rented a modest, rather grim bungalow in Ossining, New York, a mile uphill from Sing Sing Correctional Facility. There, Zweig set to furious work on his autobiography—laboring like “seven devils without a single walk,” as he put it. Some four hundred pages poured out of him in a matter of weeks. 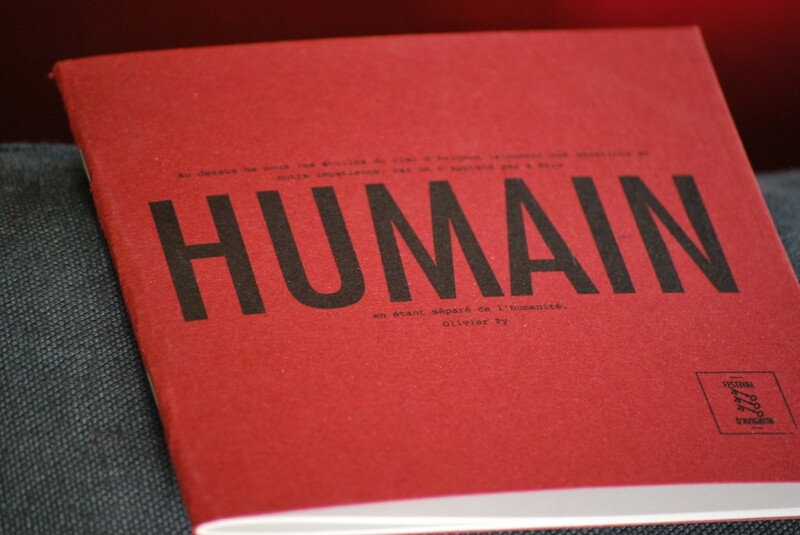 His productivity reflected his sense of urgency: the book was conceived as a kind of message to the future. It is a law of history, he wrote, “that contemporaries are denied a recognition of the early beginnings of the great movements which determine their times.” For the benefit of subsequent generations, who would be tasked with rebuilding society from the ruins, he was determined to trace how the Nazis’ reign of terror had become possible, and how he and so many others had been blind to its beginnings. Zweig noted that he could not remember when he first heard Hitler’s name. It was an era of confusion, filled with ugly agitators. During the early years of Hitler’s rise, Zweig was at the height of his career, and a renowned champion of causes that sought to promote solidarity among European nations. He called for the founding of an international university with branches in all the major European capitals, with a rotating exchange program intended to expose young people to other communities, ethnicities, and religions. He was only too aware that the nationalistic passions expressed in the First World War had been compounded by new racist ideologies in the intervening years. The economic hardship and sense of humiliation that the German citizenry experienced as a consequence of the Versailles Treaty had created a pervasive resentment that could be enlisted to fuel any number of radical, bloodthirsty projects. Zweig recognized that propaganda had played a crucial role in eroding the conscience of the world. He described how, as the tide of propaganda rose during the First World War, saturating newspapers, magazines, and radio, the sensibilities of readers became deadened. Eventually, even well-meaning journalists and intellectuals became guilty of what he called “the ‘doping’ of excitement”—an artificial incitement of emotion that culminated, inevitably, in mass hatred and fear. Describing the healthy uproar that ensued after one artist’s eloquent outcry against the war in the autumn of 1914, Zweig observed that, at that point, “the word still had power. It had not yet been done to death by the organization of lies, by ‘propaganda.’ “ But Hitler “elevated lying to a matter of course,” Zweig wrote, just as he turned “anti-humanitarianism to law.” By 1939, he observed, “Not a single pronouncement by any writer had the slightest effect . . . no book, pamphlet, essay, or poem” could inspire the masses to resist Hitler’s push to war. And still Zweig might have noted that, as of today, President Trump and his sinister “wire-pullers” have not yet locked the protocols for their exercise of power into place. One tragic lesson offered by “The World of Yesterday” is that, even in a culture where misinformation has become omnipresent, where an angry base, supported by disparate, well-heeled interests, feels empowered by the relentless lying of a charismatic leader, the center might still hold. In Zweig’s view, the final toxin needed to precipitate German catastrophe came in February of 1933, with the burning of the national parliament building in Berlin–an arson attack Hitler blamed on the Communists but which some historians still believe was carried out by the Nazis themselves. “At one blow all of justice in Germany was smashed,” Zweig recalled. The destruction of a symbolic edifice—a blaze that caused no loss of life—became the pretext for the government to begin terrorizing its own civilian population. That fateful conflagration took place less than thirty days after Hitler became Chancellor. The excruciating power of Zweig’s memoir lies in the pain of looking back and seeing that there was a small window in which it was possible to act, and then discovering how suddenly and irrevocably that window can be slammed shut.